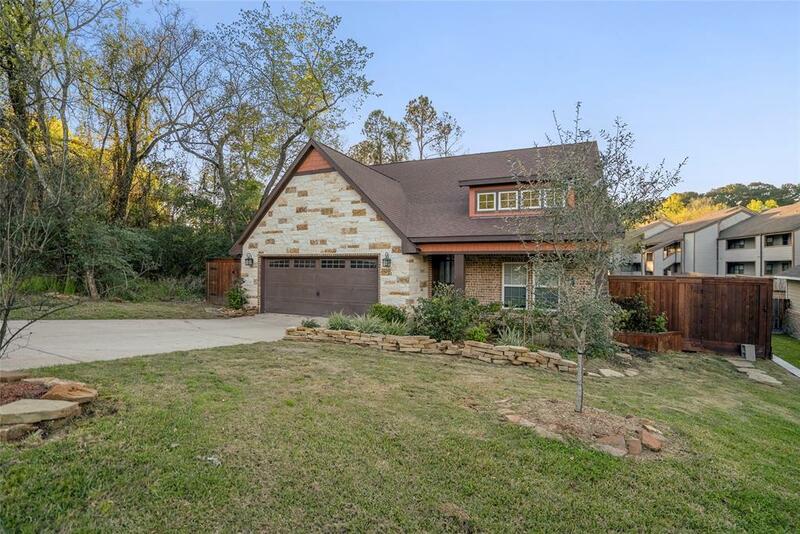 Must see this GORGEOUS 4 bedroom 2 full and 1/2 bathroom home with TONS of detail located in the desirable Subdivision of Walden on Lake Conroe! 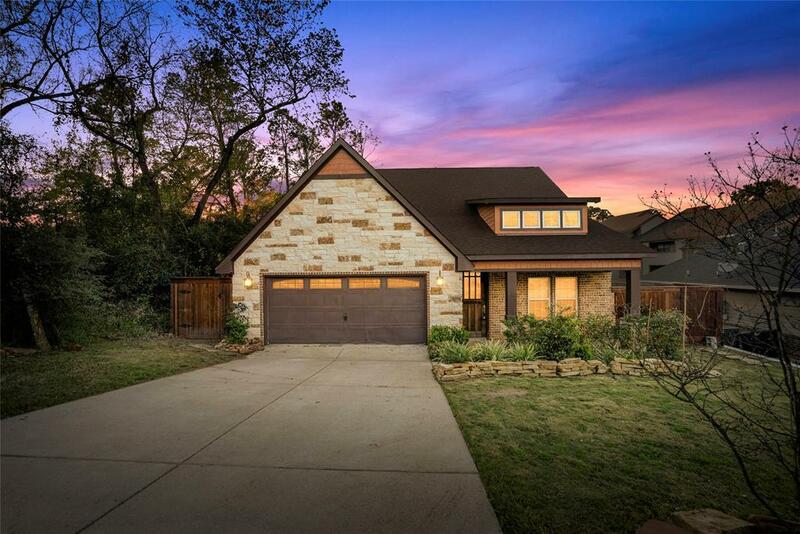 This home features an open floor plan, high ceilings, crown molding, granite counter tops, a secret room in the master suite, engineered hand scraped wood flooring, floor to ceiling windows with views of the lake from the family room, a sumptuous master bath with a large walk in shower and MUCH MORE! This home HAS IT ALL!! 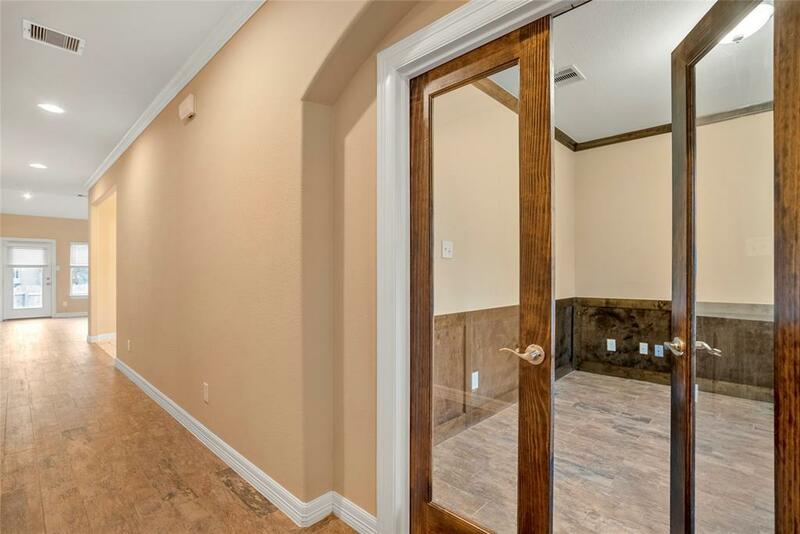 All rooms are rather large and there is ample cabinet, counter top, and closet space for all of your storage needs! 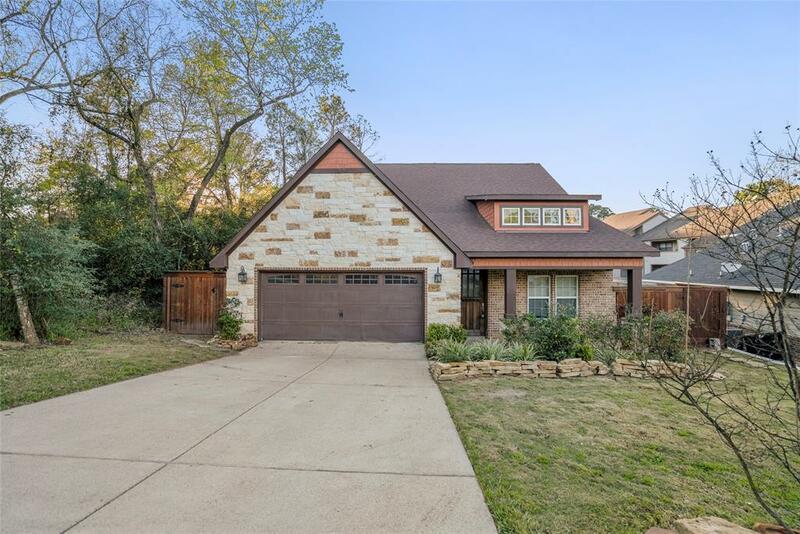 Exterior features include a 2 car attached garage, as well as a partially fenced in back yard with a sprinkler system! This property is in a fantastic location and won't last long! Call to schedule your showing today!